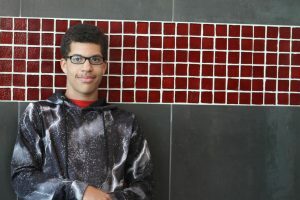 Kenyon Gregory is a senior and this is his first year on the Trojan Messenger staff. He enjoys listening to music, hanging with his friends, and watching sports. After graduation he plans on attending North Carolina A&T and plans to major in communications and broadcasting.